ISRAEL RELATED VIDEOS | Concise Politics -- Your Time should NOT be wasted. CASE FOR DIVORCE OF ISRAEL BY USA AND 98+% OF AMERICANS! NETANYAHU PROVEN LIAR = IF YOU (USA) TAKE OUT SADDAM = I PROMISE GREAT BENEFITS! = IT HAS GROWN FAR MORE USA ENEMIES AND DANGERS! 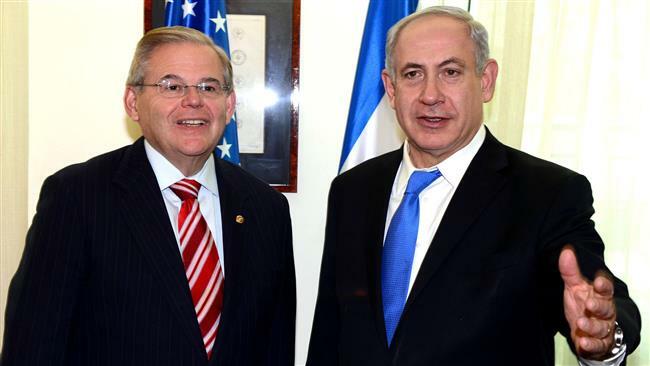 ANTI-AMERICAN NETANYAHU CAN NOT FORCE ANOTHER $6 TRILLION FAKED WMD WAR ON AMERICANS! THEY HATE US FOR ISRAELI + SAUDI + USA CRIMES AGAINST ARAB HUMANITY! AFGHANISTAN LOSS ON TOP OF IRAQ LOSS = FAILED STATE CREATION! NETANYAHU LIED ABOUT IRAN LIKE HE DID IRAQ! VIDEO = THE TRUTH ABOUT IRAN AND ISRAEL! This entry was posted in ISRAEL RELATED VIDEOS and tagged ISRAEL RELATED VIDEOS. Bookmark the permalink.